We've said it before - and we will keep on saying it. 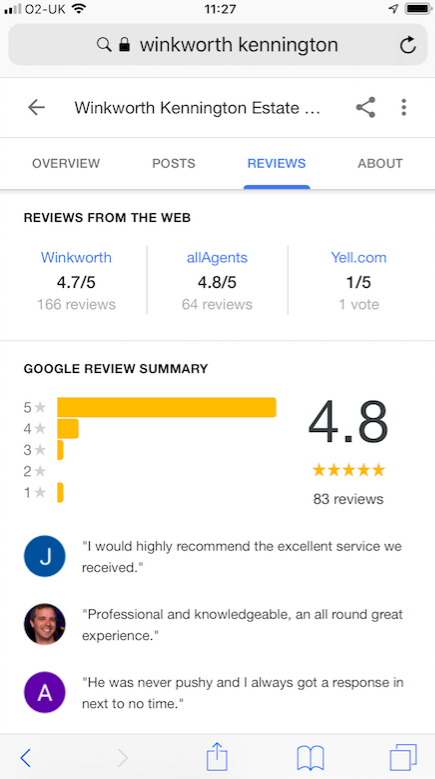 Google hates businesses that incentivise customers to write reviews (and, to be honest, we think it leaves a pretty sour taste in some customers' mouths as well). But we all know reviews - positive reviews at least - don't write themselves. So what is a professionally run business to do? Our answer is simple: in the same way as businesses integrated consumer feedback into their day-to-day operations in the nineties, businesses now need to integrate review management. For so many businesses this is still seen as a bolt-on or an afterthought, when it should be part-and-parcel of everyone's daily lives. 1. Invite all your customers - and any other stakeholders (potential customers, past customers) to post a review direct to your own website. 2. Target staff to invite a certain number of their customer contacts to post such a review every week or month. Not as an added 'chore' but as part of their core role within your business. 3. Get those reviews independently moderated - this is important: if they are not moderated your business will be at risk of publishing inaccurate or misleading reviews (and these help no-one - the person posting the review or the person reading it), if they are not independently moderated your reviews revert to the status of testimonials (simple puffs for the business - in the eyes of consumers and the regulators and Google). 5. 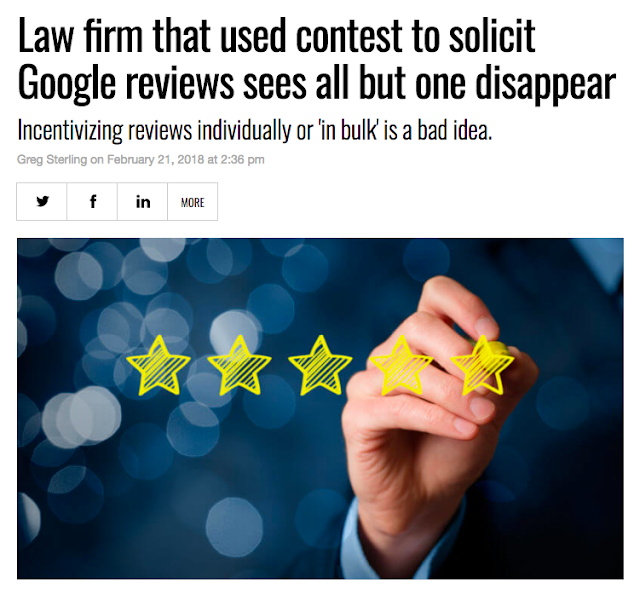 Respond to every review (besides being good manners it is also excellent marketing - your response can highlight aspects of your service for those reading the review). 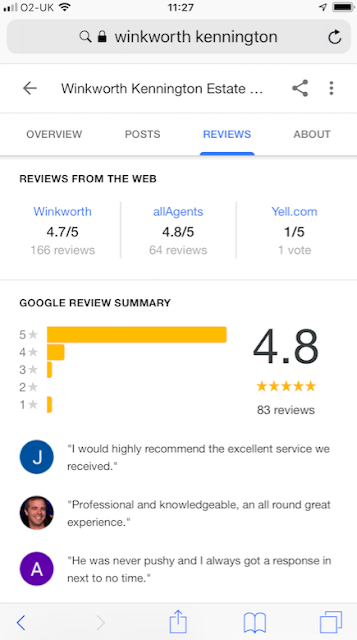 The 'rule of 50 per cent': getting half of your customers - over time - to write a review to your own website and then half of those who do so to copy their review to Google will ensure success. Here's how. Is a reviews site strangling your business? 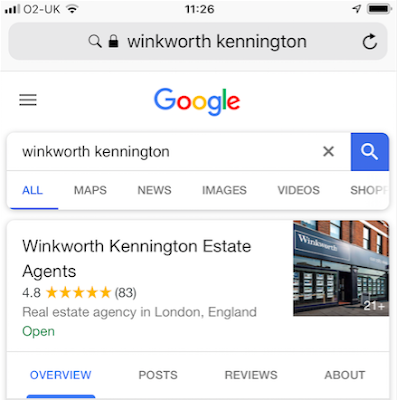 Is your business a shining star in search?